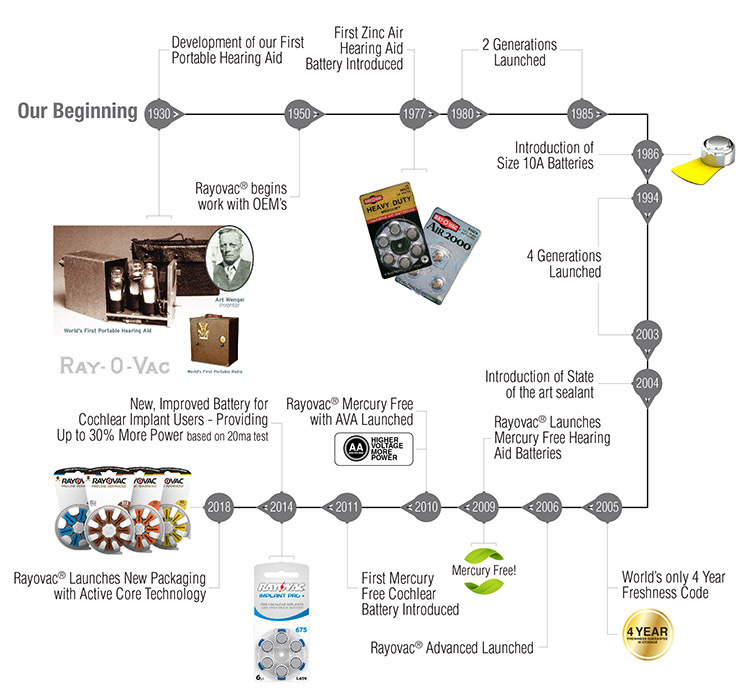 Rayovac has a long history of innovation in the hearing industry. Nearly 80 years ago we invented the first wearable vacuum tube hearing aid, and today we are the world’s #1 manufacturer of hearing aid batteries. 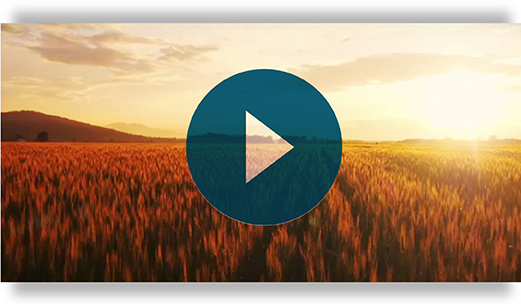 ** Rayovac’s innovation and technology advancements happen right here in the United States, where our history goes back even further. Since 1906, American manufacturing has helped Rayovac deliver on our commitment to quality and progress. This momentum continues today as our technology-driven products connect individuals to the world around them.